ARNALDO BAPTISTA & PATRULHA DO ESPAÇO - "FAREMOS UMA NOITADA EXCELENTE..." - Original Rare Brazilian Rock, Psychedelic, MPB Post-Tropicalia Record. 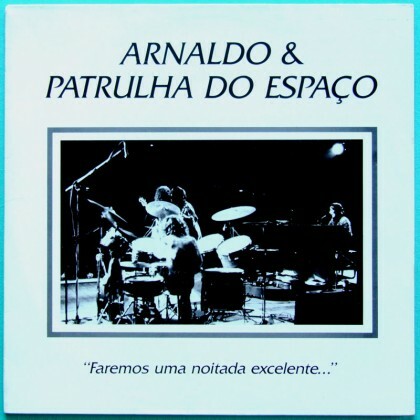 Beautiful NEAR MINT Copy, unique pressing from 1978 on Vinil Urbano Independent label. 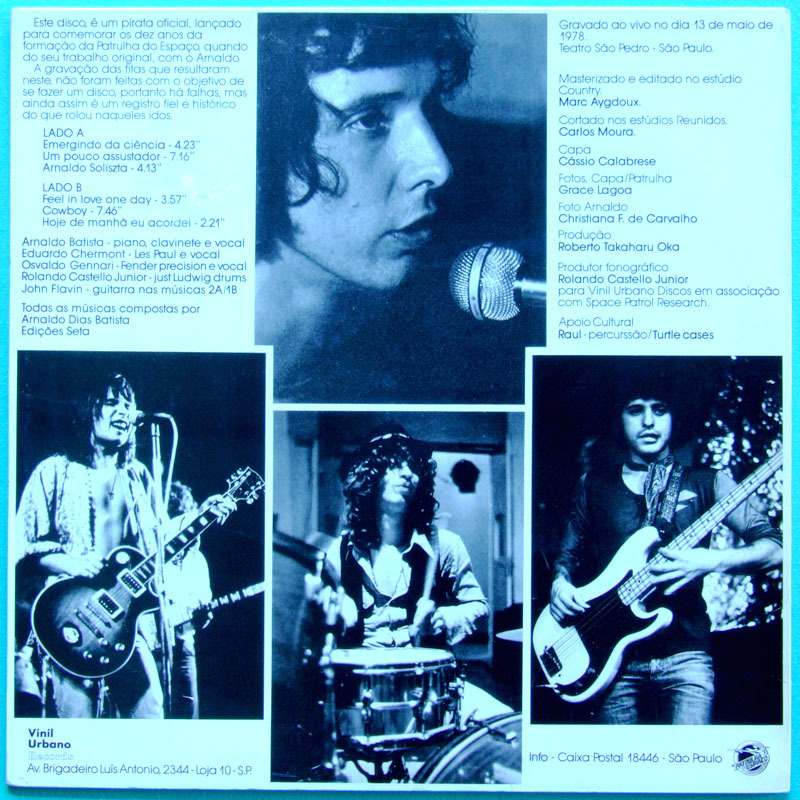 All songs were written by Arnaldo Dias Baptista.